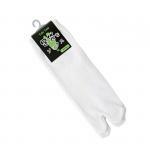 Tabi socks are socks with the distinctive separation between the big toe and the rest of the toes. 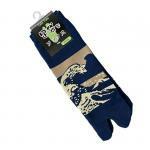 Tabi socks are popular Japanese footwear worn with Yukata and Kimono robes or by themselves indoors. We offer quick shipping on tabi and kimono accessories.